We are the type of people who could be planners in any arena of life. We’ve just chosen to apply ourselves to the area of personal finance. In today's world, it can sometimes feel like we have lost touch with what's really important, that "fast, big, and flashy" have replaced "thoughtful, measured, and appropriate." It's funny to think that proposing a systematic approach may appear almost old-fashioned these days. And yet, thoughtful and measured is what we've always been, and what we will always be. That's not to say that we don't appreciate and use technology to the fullest. 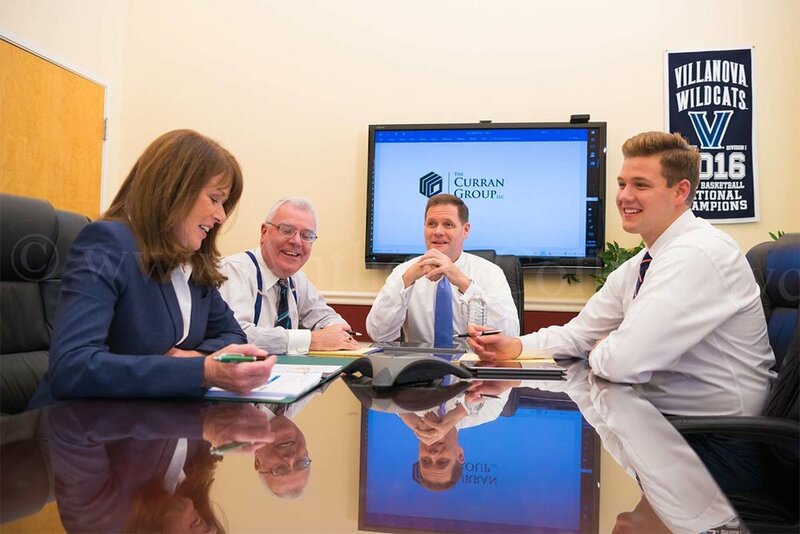 What it means is that our firm is firmly focused on the fundamentals - just like it was in 1986 when Scott Curran started the financial planning practice that would come to be known as the The Curran Group. three decades after our founding, we are excited to introduce a second generation into our practice. As financial professionals, we're constantly asking our clients to think about the future. "What will your legacy be?" we ask. Our vision is to provide continuity of advice and service to our clients, and to their children. We hope to serve generations of your family with the same level of care you have come to expect from us over the years. In 2017, we welcomed Scott Curran's son, Ryan, to our team. Ryan is a graduate of Johns Hopkins University, and The Dalbarton School. In years ahead, we look forward to expanding our team of 'next generation advisors' to better serve you and your family's needs. Something we share as a team is a sense of responsibility. Every person here seeks to be a pillar of support to his or her family and community. We are bound by service - to each other, and to those who rely on us. We are proud supporters of the Songs of Love Foundation, a national nonprofit 501(c)(3) organization that creates free, personalized, original songs to uplift children and teens currently facing tough medical, physical or emotional challenges. Each CD is professionally produced with lyrics containing the child’s name and references to all of his or her favorite activities, things, people, and pets. The “songs of love” have often been played to alleviate pain and trauma during painful and scary hospital treatments. 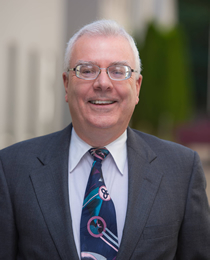 Scott Curran is proud to have served on the Board of Directors for Songs of Love since 1999. We'd love to help you plan for your future.